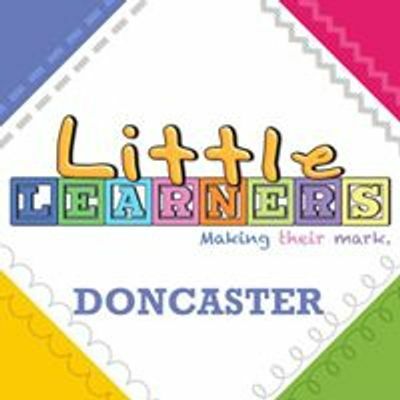 Little Learners Doncaster and Boston Park Farm are excited to announce another messy play session at the farm! 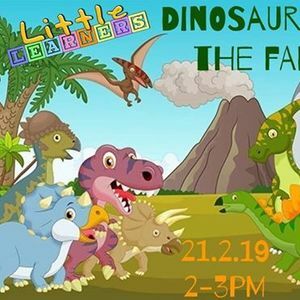 This time all about DINOSAURS! 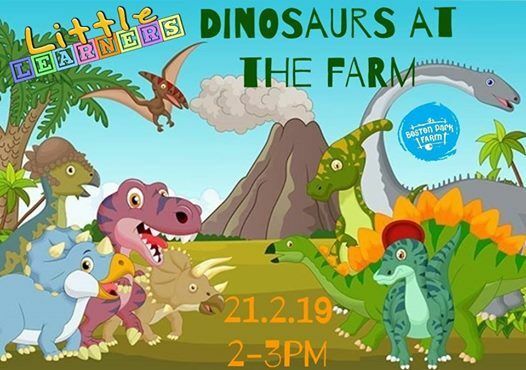 Children will be able to play in messy play trays linked to dinosaurs as well as paint, play with play dough, dance, colour and draw! There'll be a dino themed craft for you to make and take home too. This session is for children from 5 months to 5 years old and will only have 15 participants due to the size of the room. If you want to join us you'll need to book quickly!